The appeal of plush toys rarely fades at sports and college stores. The plush items generally represent popular team mascots but there is often room for interlopers. Depending on the market, even games will sometimes find a niche. The following four retail outlets describe what works for them and, in at least one case, what doesn’t. 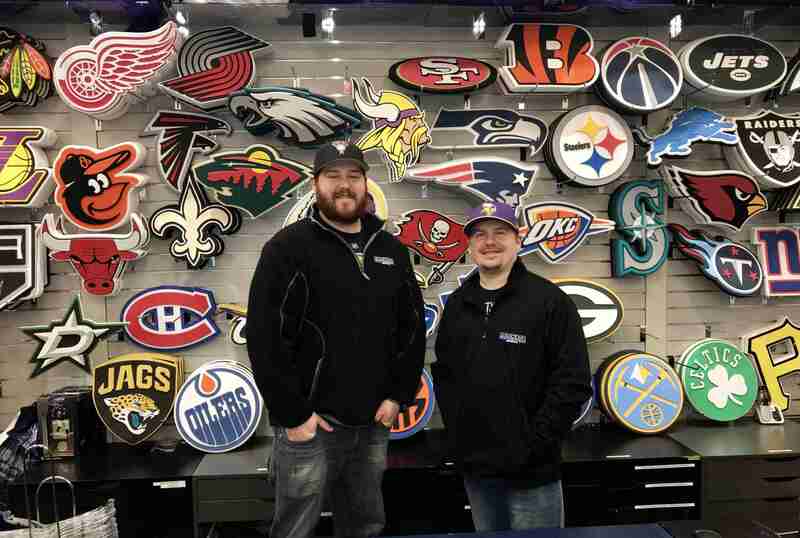 Manager Jesse Kern and Assistant Manager Evan Milbrandt, of Pro Image Sports. Minnesota teams, as well as current championship contenders and winners, are well represented in this Mall of America store. 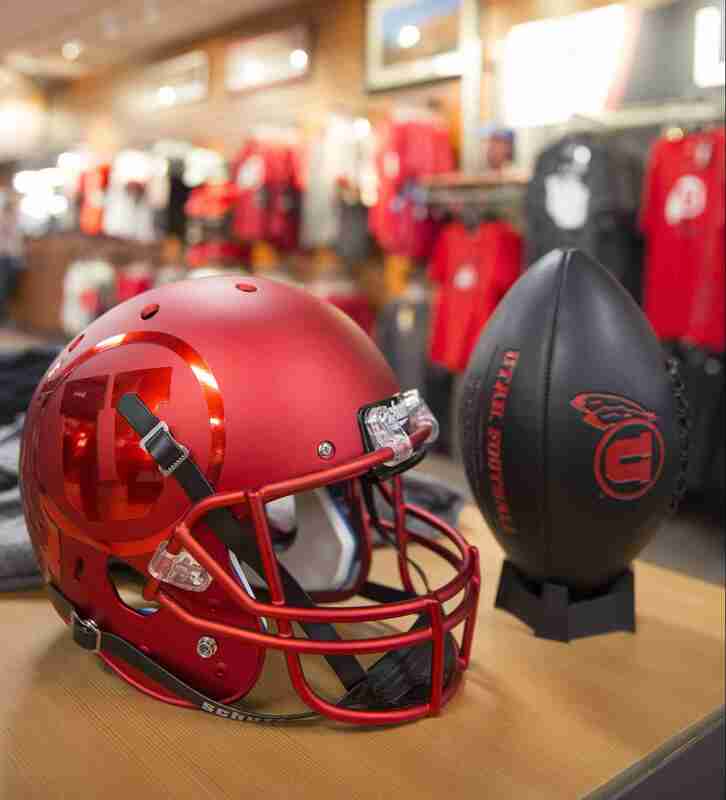 Inside the 22,700-square-foot University of Utah Campus Store, staff is careful to include plush on shelves, nesting tables, and other areas to increase its exposure throughout the store. 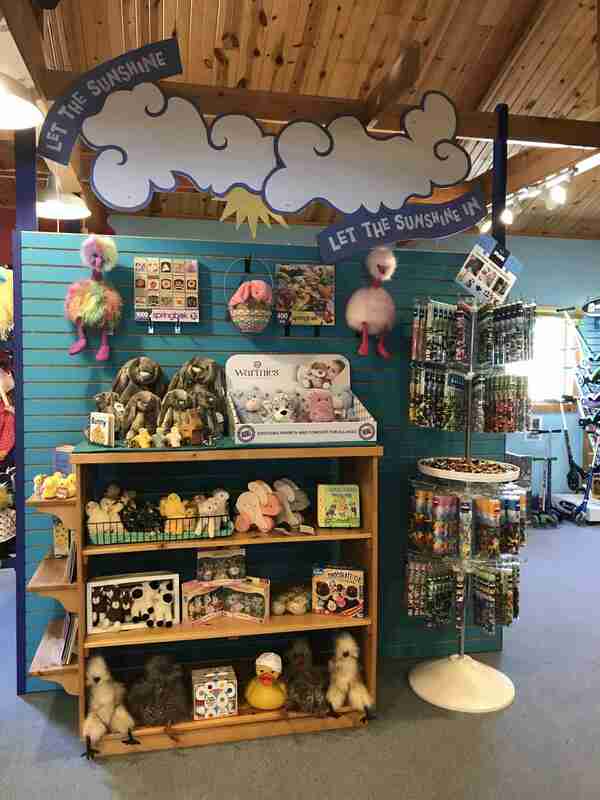 “The most important thing any store can focus on is making sure their plush is well-merchandised at focal points. 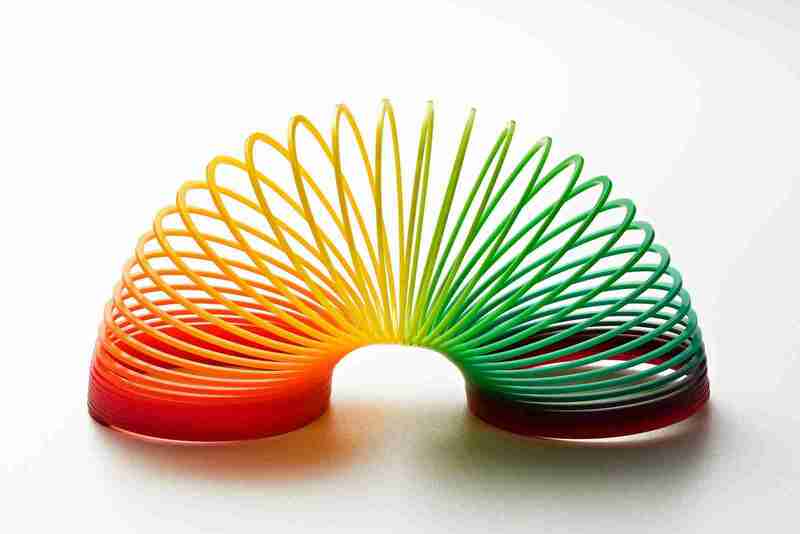 Making it easily accessible for customers to touch and feel the product is key,” Hirshberg advised. Retail sales also gets a boost from a special university-hosted event. “At several sporting events throughout the year, our athletic department will advertise a “Teddy Bear Toss” in which fans are encouraged to bring teddy bears or other stuffed toys to the game, and to throw them onto the court or other specified location during half time or at the end,” she explained. The toys are then gathered up to be donated as presents to hospitals and charities. The Campus Store has retail locations at the University’s football stadium, hockey rink, and basketball arena so staff makes sure to stock up on plush for these promotions. 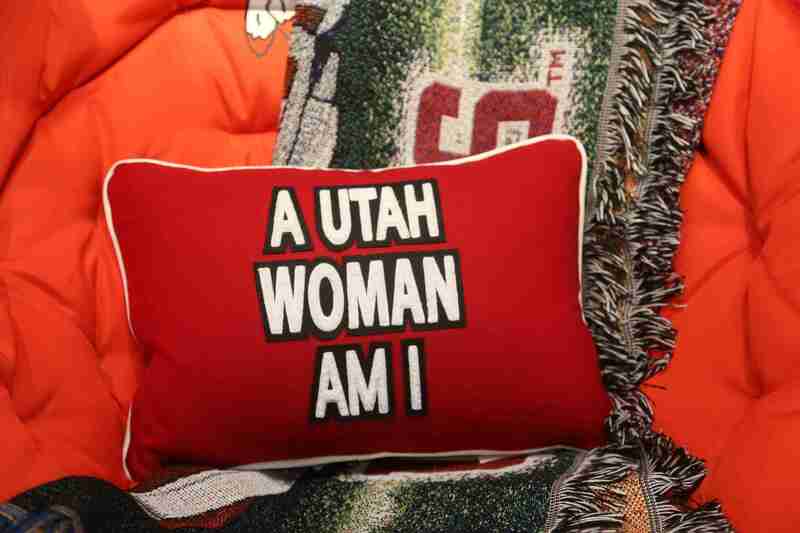 This pillow is available at the University of Utah Campus Store. 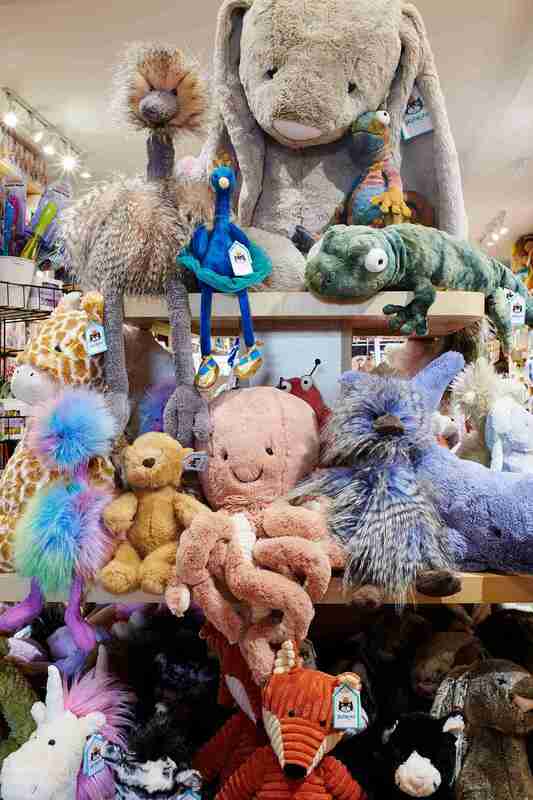 The store is 22,700 square feet and features plush toys displayed throughout. Licensed plush does well in a couple of guises at Pro Image Sports in Bloomington, Minn. First there are the Softee Footballs. “We’ve got a bunch for every team. It’s one of those items that people can come in and grab. If they need something, those are always an option. 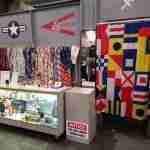 And then we have the team blankets that are considered plush throws,” said General Manager Jesse Kern. 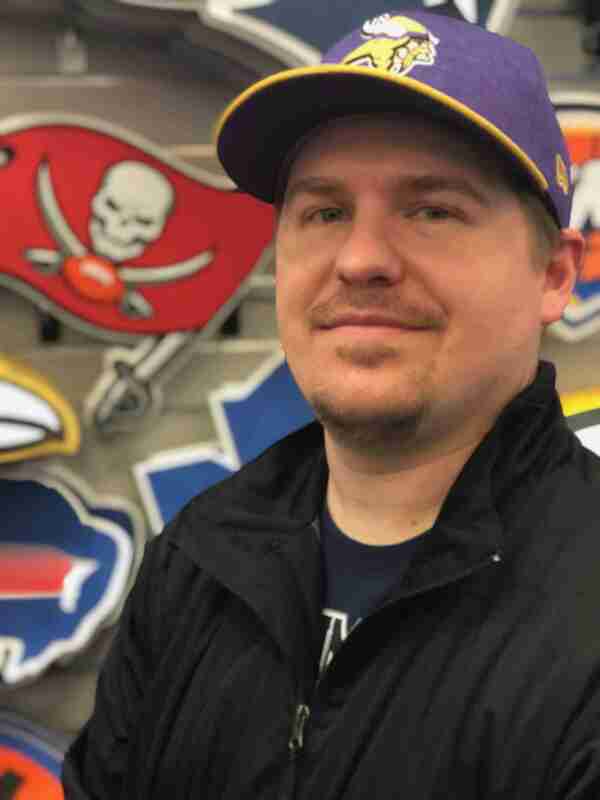 Of course, the 1800-square-foot retail space inside the Mall of America takes care to always have Minnesota teams well-represented but it stays attuned to current championship contenders and winners. “It’s the bandwagon effect. 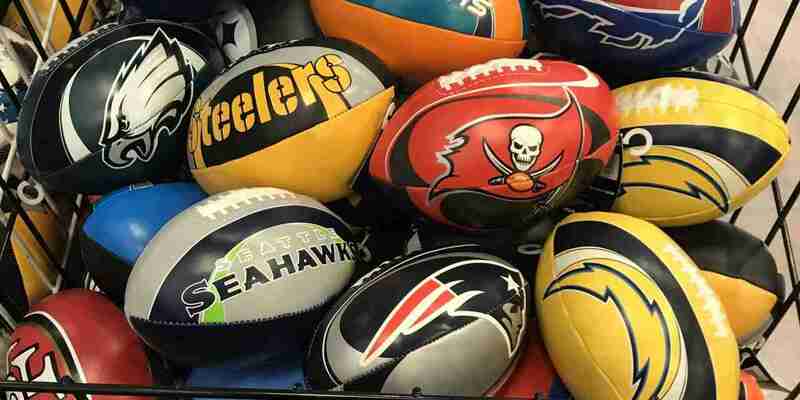 We’ll see increased volume in merchandise for those teams because people will all of sudden start to like them,” Kern said. Manager Jesse Kern of Pro Image Sports in Bloomington, Minn. Licensed plush does well for the store. Merchandise at the University of Utah Campus Store. Teddy bears dressed in T-shirts with the university logo are appealing to the school’s fan base. At the Tiger Spirit Shop on the campus of Fort Hays State University in Hays, Kan., a line of small stuffed tigers has traditionally done well for the store. The tigers are only about six inches tall but they have presence because when you squeeze one, it roars. “It’s not that loud. You have to have it pretty close and not in a noisy place. But people like it,” said Buyer Courtney Nemechek. Tiger Spirit Shop is mainly a spirit apparel and gift store and their roaring tiger is the only plush or toy item they presently carry. However, they put careful thought behind its merchandising. Arrangements are accompanied by signage that says: “I Roar” and they’ll position tigers near the kids’ clothing area and with graduation and incoming freshman displays. 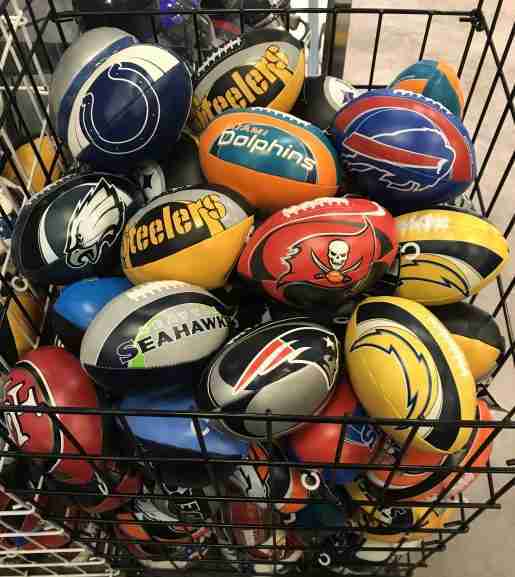 Softee Footballs sell well at Pro Image Sports and the store stocks footballs for every team. 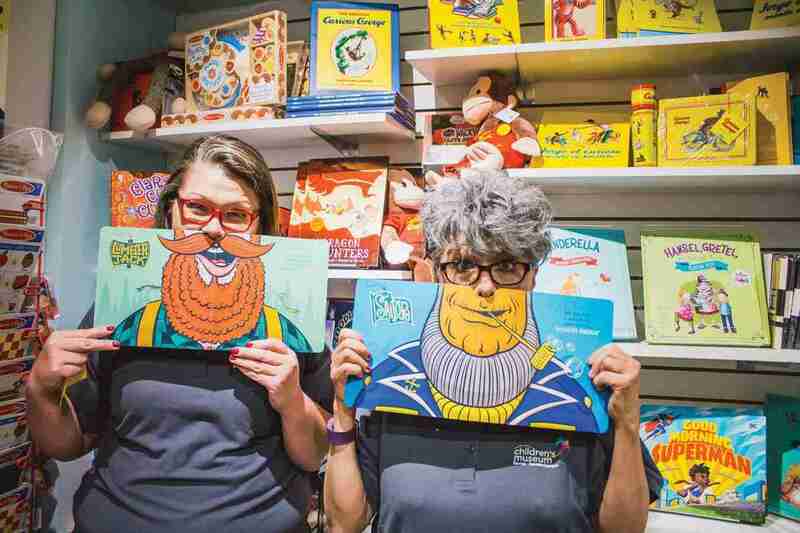 Although Johnson County Community College Bookstore in Overland, Kan., has sold plush and toy items in the past, it currently does not. The College’s mascot is a cavalier which by definition is a horseman, especially a mounted soldier or knight. 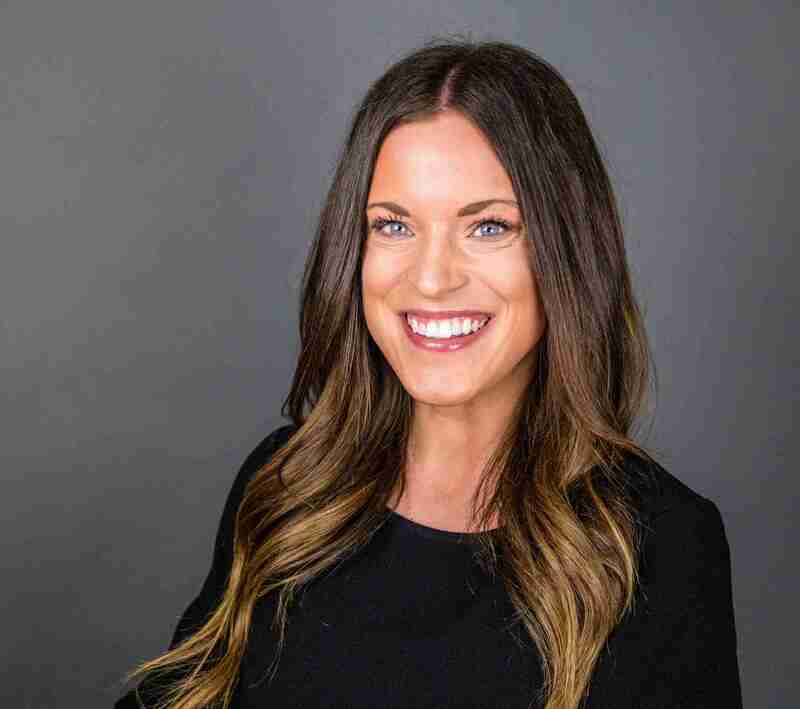 “Our sports teams call themselves the Johnson County Community College Cavaliers,” explained Merchandise Buyer Daya Bachert, who at only six months on the job, is relatively new to the position. She speculated that plush items might not have performed well in the past for previous buyers which is why there is a dearth of them now. “We usually put a cavalier graphic on T-shirts and sweatshirts and those generally sell well. However, I would say they don’t sell as frequently as some of our items that don’t have our mascot on them,” she amended. JCC College Bookstore mainly deals in books, school supplies and gift items along the lines of clothing. Abby Hirshberg, lead buyer, the University of Utah Campus Store in Salt Lake City, Utah. 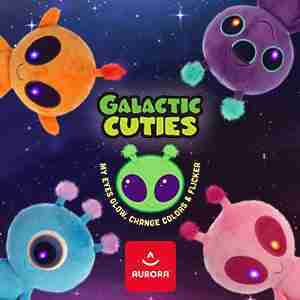 Custom mascot plush has topped sales in its category, according to Hirshberg. 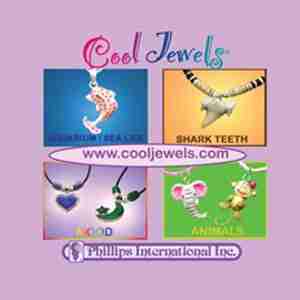 PreviousSpotlight on Souvenirs – What Are the Current Trends at Zoos and Aquariums?